Karl Dempwolf early childhood was spent near the Black Forest in the countryside of southern Germany where his love of nature was formed. His family migrated from Germany to California when Karl was fourteen. Dempwolf excelled in athletics becoming the first All American Athlete at California State University. He continued his studies at the Art Center College of Design and received a Master's degree in Fine Arts from the University of Southern California. 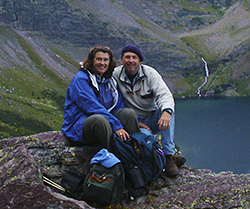 Before becoming a full-time painter, Dempwolf produced educational films and documentaries. His film, The Story of a Craftsman, the story of Dominick Calicchio, the last handmade trumpet maker, won the coveted CINE Golden Eagle Award, the Silver CINDY award, and Best of Show at the Bellevue International Film Festival in Washington. Painting emerged as his true passion, inspired by such early California artists as William Wendt, Charles Reiffel and William Ritschel. Dempwolf's work is imbued with his reverence for nature and his love of the California landscape. He is a Signature Member of the California Art Club where he presents lectures on the art and artists of the California Impressionist movement from the late 1890s to the present. The story of his more than half century of painting can be seen in his book, A Painter's Journey. Learn more about Karl Dempwolf in our in-depth interview. 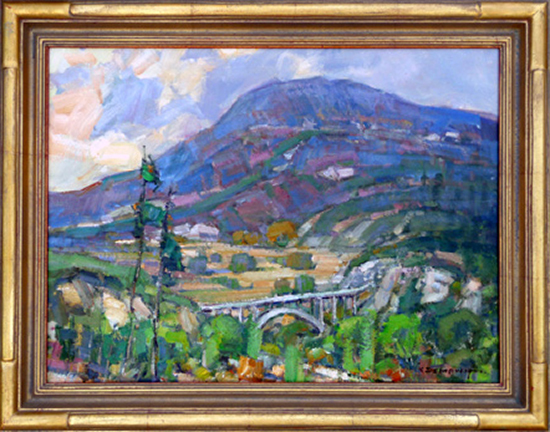 To read it and to see more of his California Impressionist oil paintings, become a Member of The Artist's Road by clicking here. All artwork copyright Karl Dempwolf. 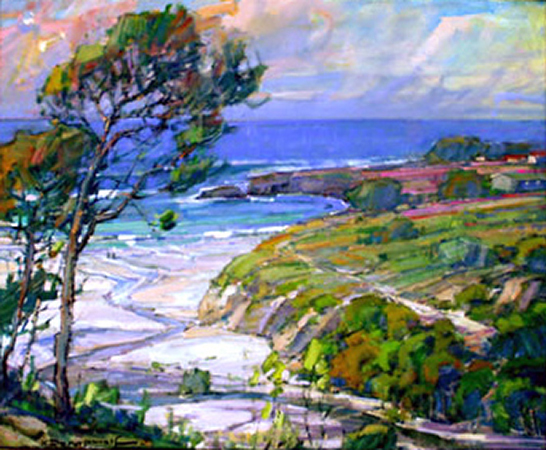 Karl Dempwolf was inspired by such early California artists as William Wendt, Charles Reiffel and William Ritschel. 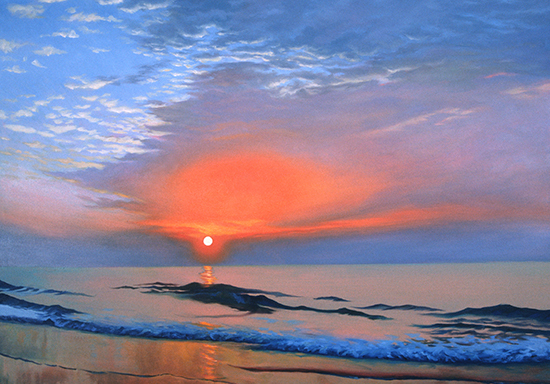 His work is imbued with his reverance for nature and his love of the California landscape. He is a Signature Member of the California Art Club where he presents lectures on the art and artists of the California Impressionist movement from the late 1890s to the present.